Today’s Fashion Feature is on a company called Summer Ties. They have everything, from jewelry to t-shirts to home decor! If you are ever looking for animal prints, fun colors, and comfy material, definitely check them out. 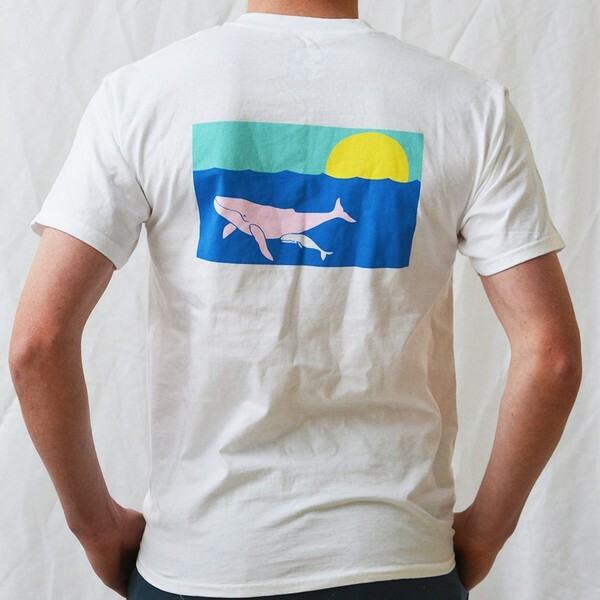 They have the cutest designs and the brightest colors. The material is great, it doesn’t wear out easily and the bright colors last for a while, even after washing the clothes. I have the bunny shirt (no. 1) and I love it! The material is really comfortable perfect for wearing with Nike shorts or leggings. 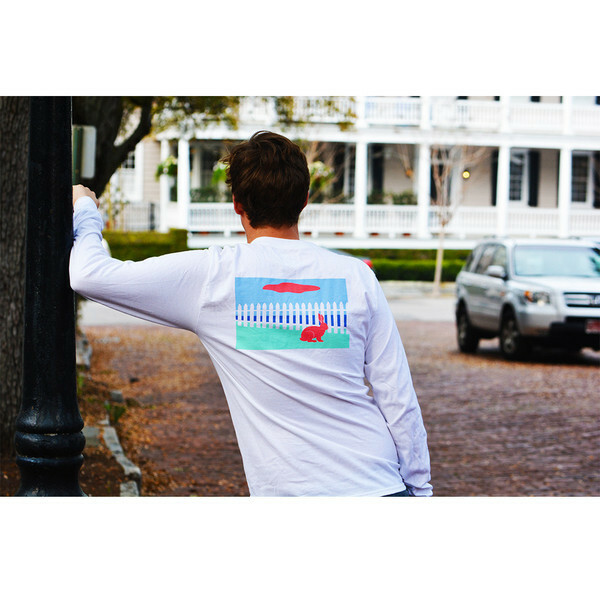 The front of the shirt doesn’t have a pocket, just the Summer Ties logo in green and blue. 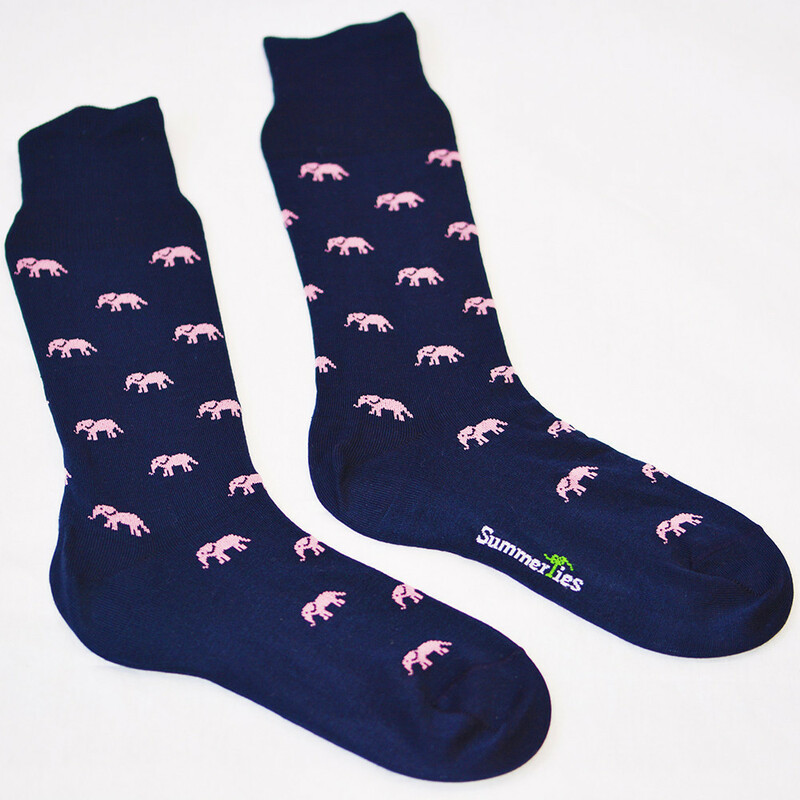 Summer Ties also sells adorable socks with animal prints. 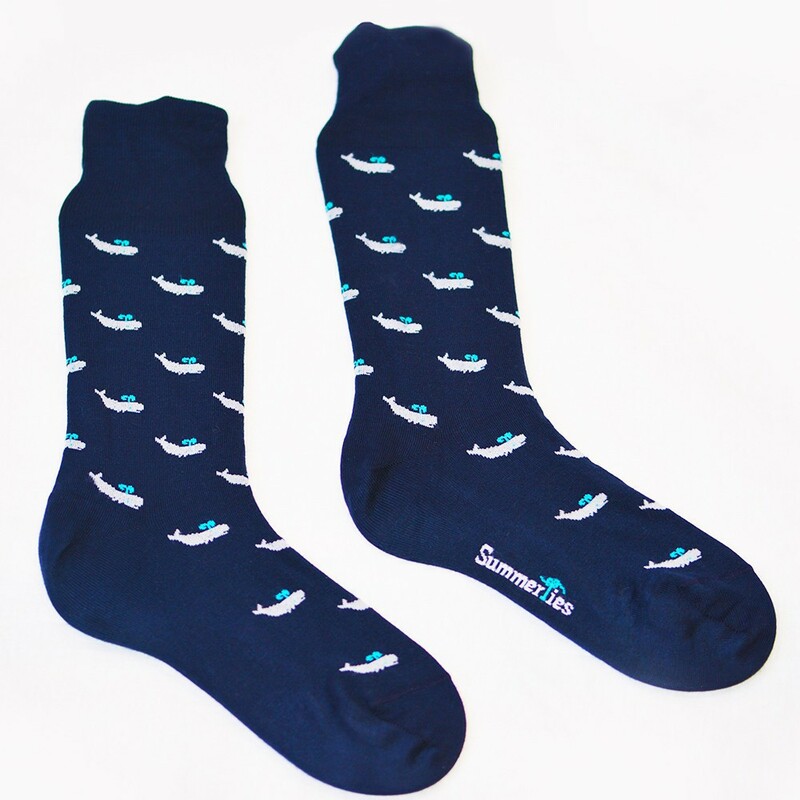 There are socks with whales, turtles, animals, fish, and skunks. These mid- calf length socks are super comfy and warm! One of my favorite things in their jewelry collection are the earrings! There are so many to choose from, ranging in animals to anchors! 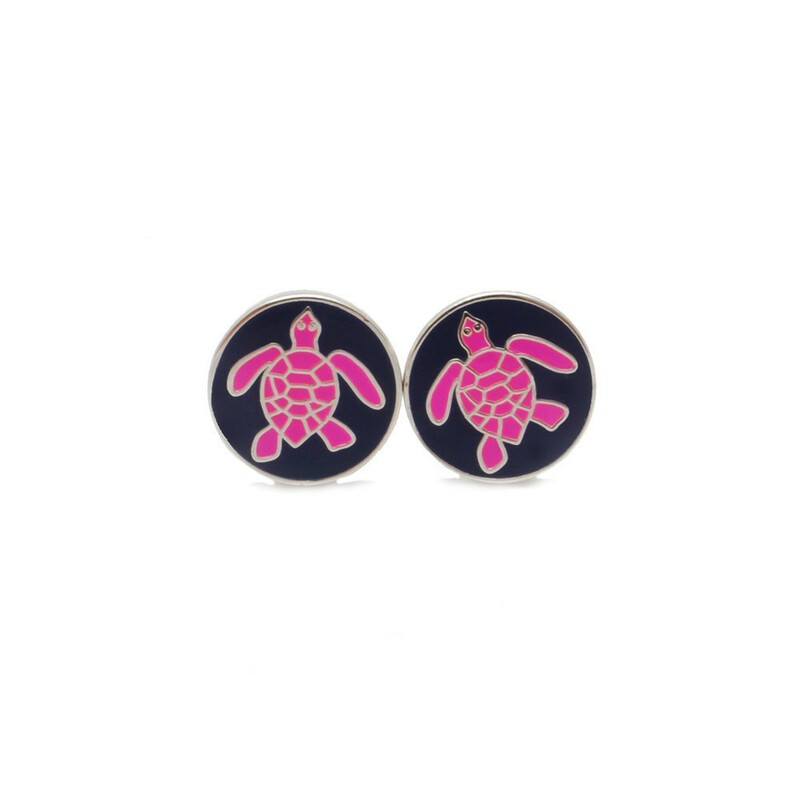 I have some of the navy and pink turtle earrings, and I think they are so cute! They are the perfect size, just a little smaller than my earlobe, and they aren’t too heavy. I think they go well with just about anything! So, those are just a few of my favorite things from Summer Ties. There are so many more things that I liked, they have anything and everything! 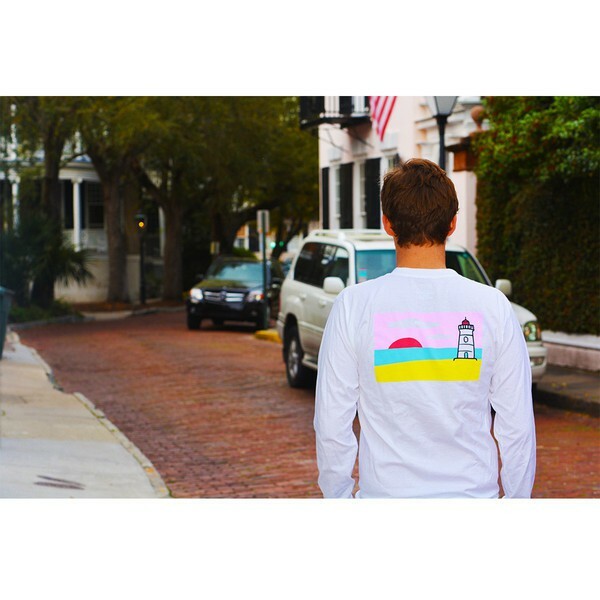 Be sure to check them out, right now there is free shipping on everything on the site! FTC: Thank you to Summer Ties for sponsoring this post. Although I received the shirt and earrings for free in order to write the post, all opinions are solely my own. This blog it my life. I check it everyday, and I just love it. Addie is truly and inspiration. Thank you so much! You are so sweet and I hear you are a great XC runner too!